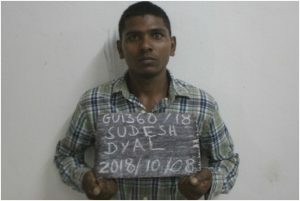 Three prisoners on Monday escaped from the Lusignan Prison, East Coast Demerara, prison officials confirmed. Prisons Director, Gladwin Samuels said the three inmates escaped from the holding bay at about 4:30 AM by scaling the wall. 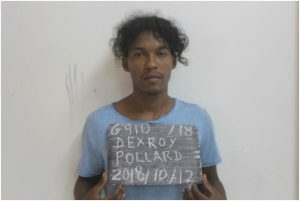 He told Demerara Waves Online News that a probe has been launched to determine how they managed to scale the fence and how police and prison guards on duty did not see them. 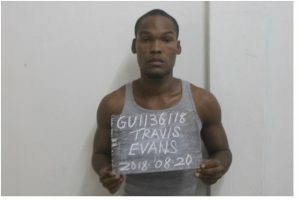 They are remanded murder accused, Travis Evans, age 23 of C field Sophia; Sudesh Dyal, 23 remanded for break and enter and larceny and escape from custody, and Dexroy Pollard, 29, break and enter and larceny, of Wales Village.